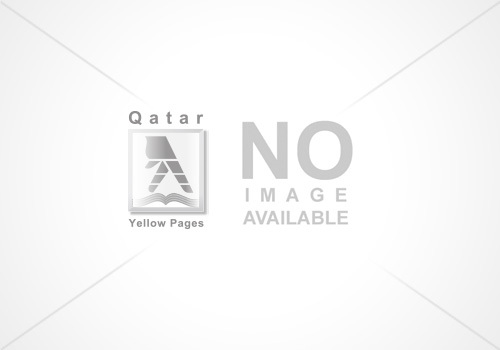 Abdali General Contracting WLL has a relatively humble beginning as an Trading Contracting Transporting. Realizing customer requirements and ensuring their timely completion, the company developed a wide and ever growing clientele base. On reliability and the quality of products delivered to the countless patrons, the company has carved a niche for itself in the industry. 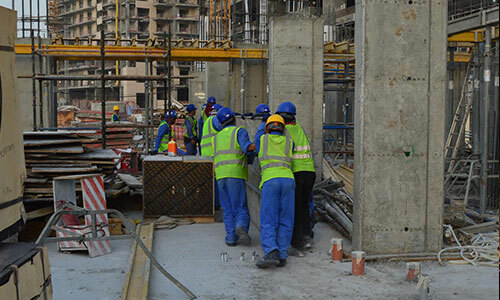 Abdali Contracting has been recognized as a Special Grade Building Civil Contracting Company operating in Qatar many years by virtue of its competence in construction and commitment to excellence. With a highly diversified scope of activities and extensive experience in the region's specialized construction needs, Abdali Qatar has proved its mettle in divergent areas covering infrastructure, Metro & roads, residential and commercial. Abdali Qatar has become a major player in Contracting, Cement Products and in Residence sectors regionally, committed to building successful projects Qatar, offering a unique experience to its clients and excellence to its partners through its activities. We acknowledge that, on the long time run, success in business can only be achieved, if a company takes adequate care of all stakeholders in the value chain, namely employees, customers, shareholders and the society. 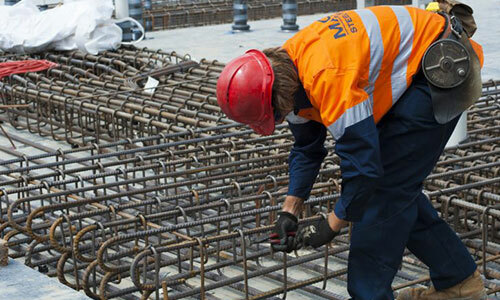 We have the pool of different-different kinds of workers who are experts in all areas related to construction projects. 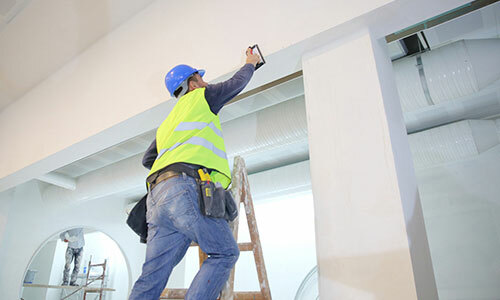 If you want to start a fresh construction project or renovate your old building whether it is industrial, commercial or residential, you can hire our general contracting services. We take care of all your plumbing, roofing, painting, heating and air conditioning need. TBI has experience in many fields of construction from basic building construction to complex structures. Our clients include public sector companies, private sector companies, oil and mining companies, small businesses, and homeowners. When you hire our services we make sure you get the right labor for the right job and can complete your project correctly and timely. Top Builders mission is to provide comprehensive landscape design services that fulfill the needs of our clients. Each of our projects is approached with a passion for the art of design, quality and the environment. We are committed to creating sustainable 'green' landscapes that are beautiful , functional , as well as being tailored specifically to the taste and personality of each of our clients . our company's success is predicated on our attention to detail, excellent client service and unique creative vision. Your building is the face of your organization. 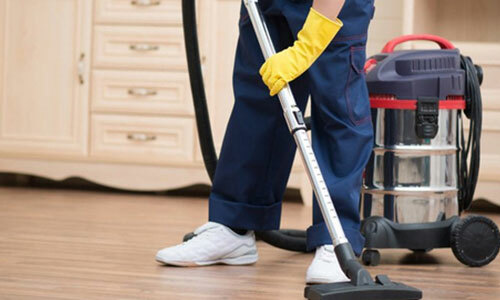 To keep your organization at its best we offer professional building cleaning services by our cleaning experts who understand your unique needs and provide you customized services. We use the latest technology and follow the standard procedure to provide a clean and healthy environment for you, your employees, and customers.